The NACV show will be a more specialize event which showcases the latest in trucking technology for fleets. Western Star’s New Freightliner is three trucks in one! The new extreme duty transformer is basically three trucks in one gigantic vehicle! Essentially a 70-ton tractor, this vehicle has a heavy duty chassis which allows for freight versatility. Engineered for rugged off-road conditions, the MBT-40 prioritizes driver safety and comfort. Western star plans to open the Extreme Duty Off Road package to other truck models in the future. Let’s take a more detailed look at what this baby can do, and how it will help you on the road. 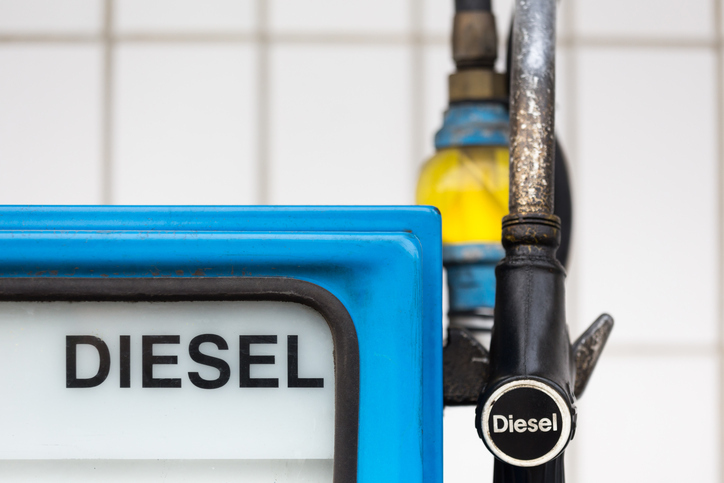 Diesel prices are trending downwards. 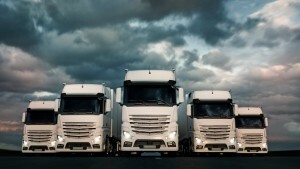 As truck drivers, making safe turns can be tricky business. 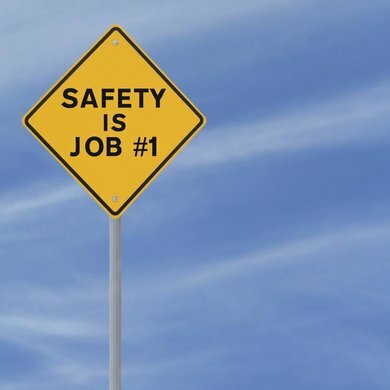 Most medium-heavy duty trucks have warnings labeled on the back showing other drivers that they make ‘wide right turns.’ Accidents involving tractor trailers are often the result of the vehicle’s difficult steering limitations. Don’t fret! There are ways to avoid these costly mishaps by always incorporating safe turns into your driving.